Hello my name is Jacinta and this is my First web site. 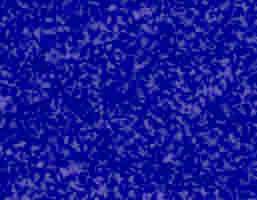 I decided to do a website because of my interest in computer games as such. There's one thing that I have that other girls don't have: A great interest in computer games. Yep you guessed it I am a young woman who LOVES computer games I have this webpage to prove it and show others my love for this interest. I have been playing computer games for 18 years now (i am now 24). The most sensitive memory i will ever remember in my gaming life was receiving my first gameboy. i wished for that gameboy for years and begged my parents to get one for me. and the day that i got my gameboy on my 12th birthday i will never forget, i couldn't put it down :D, even though i only had 1 game for it at the time (tetris) i was too good on that game :), until i was given super Mario land, The legend of Zelda Link's awakening and Kirby's dream land and enjoyed playing those i still even play those games now. later on in my life i was introduced to the N64 and i still remember when Zelda ocarina of time first came out and cartridge games were £49.99 (gosh) and also playing a lot of killer instinct and golden eye with friends, actually a N64 was a lot of money back then and i remember my family buying one on release date :p.
I started to play the the Sega master system and the Sega Saturn in 1994 a lot of time was spent at my cousins house, we would play daytona USA, tomb raider or virtual fighter and we would have a lot of fun taking turns to play. (a lot of good memories there too) and i can't forget the times i played space harrier on the master system :D.
after that 'era' the Playstation was released, i didn't buy one at first because they were too expensive at launch i would remember going to friends house to play a for hours then eventually i brought one myself. 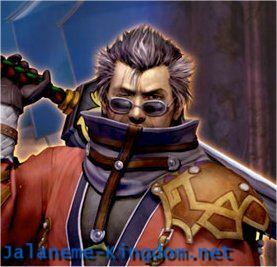 games like ridge racer, Metal gear solid which i spent hours playing, Final Fantasy VII, Alundra and Resident evil were also some of my favorites. in 1999 i heard about the dreamcast at launch they were like £200 (now they sell for a measly £10 lol the graphics then were amazing and the dreamcast was the first next gen console. especially when i enjoyed playing games like crazy taxi, and power stone. In the same year of 1999 i brought the Gameboy color i really enjoyed playing Pokemon blue, Pokemon gold, gameboy camera and course super Mario bros deluxe. The PlayStation 2 was launched in 2000 and i brought one on launch (i was working at the time) i enjoyed playing games like Metal gear solid 2, Dark cloud, Grand theft auto 3, Final Fantasy X, and devil may cry. In 2002 i brought a gamecube, the reason for me buying the the cube in the first place was the fact that the legend of Zelda wind waker was going to be released. for the time being i was playing games like Luigi's mansion, super smash bros, pikmin, and later on released Resident evil remake. there was a lot of good times spent playing super smash bros. In early 2003 i brought the game boy advance with super Mario advance 2 (super Mario world) it brought back a lot of memories playing it on the snes although it was easy enough to play after beating the game so many times on the snes it was still a enjoyment playing it again on a handheld, the same goes for The legend of Zelda a link to the past, although this game did contain some extra things to do in Zelda. In the same year i also brought the Nintendo DS with metroid demo. this handheld brought a whole new level of gameplay for me, because of seeing actual 3D graphics on such a small console and on top of this offering touch screen and mixing this with gameplay is a good achievement for Nintendo. i enjoyed playing games such as sonic rush DS, super Mario 64 remake, and later on released Resident evil DS. 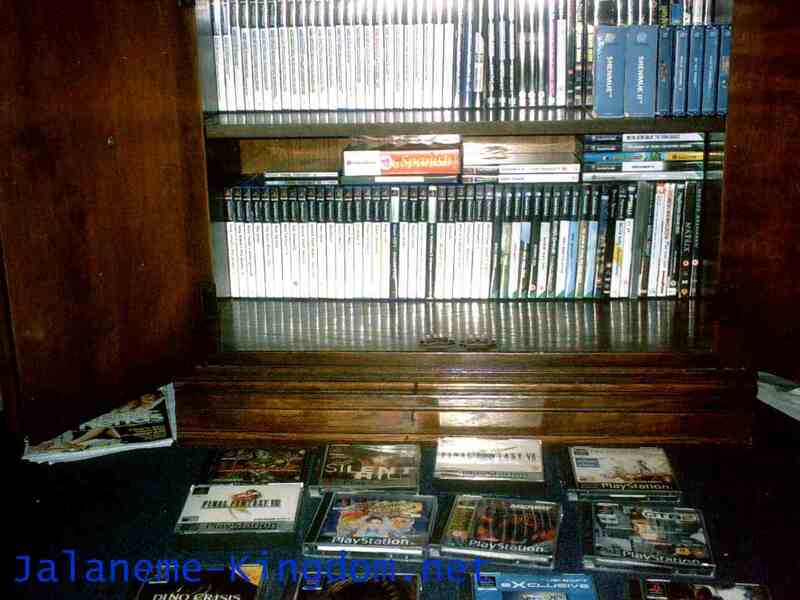 On this page I will include all of my games list showing what consoles and games that I own. 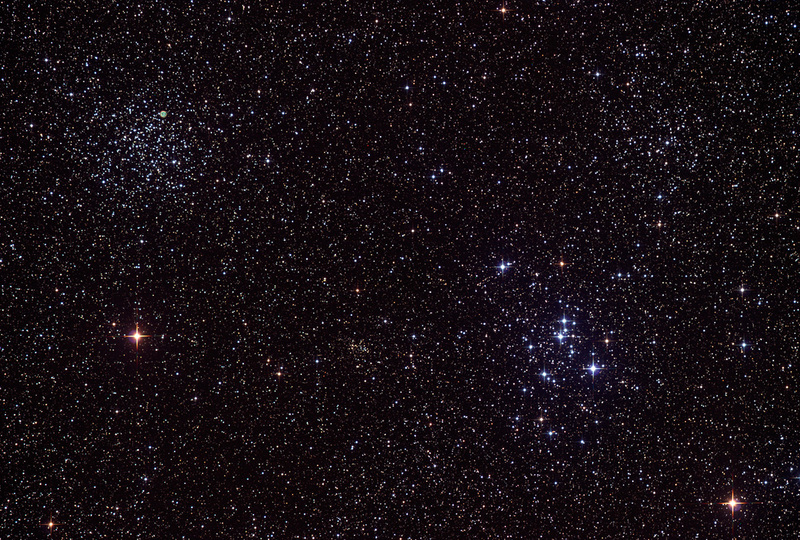 I'm sure that most forums that I go to have already seen It but I want other to see it too. My aim in life is to get involved in the gaming industry I would prefer to become a games tester, producing music for games or writing storylines for games. I don't go to college but I do like to get Information about the gaming Industry and learn more. 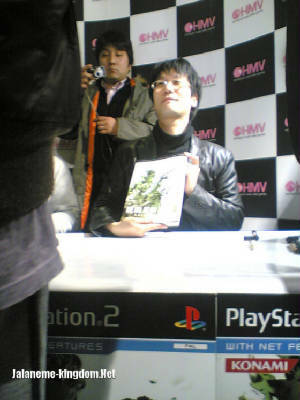 On the 31 August 2003 i went to met Hideo kojima at the playstation experience held at earls court and That was a life changing experience! 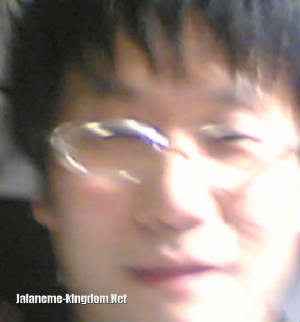 this guy encourages people like me to make games like him. He is such a shy guy In real life and I was doing most of the talking I got to Interview Him (well ask him a few questions) and It felt great talking to someone who is my Idol. 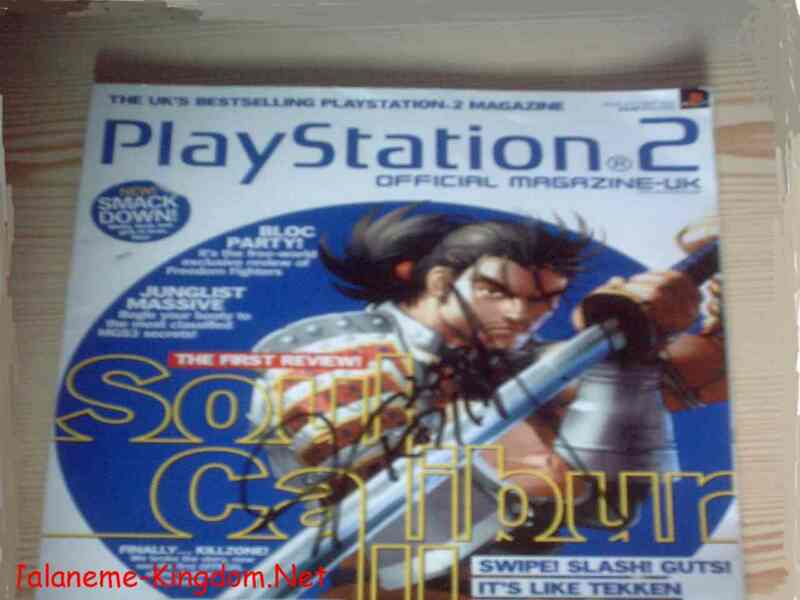 after I finished talking to him i got a signed autograph on my copy of official playstation 2 magazine. 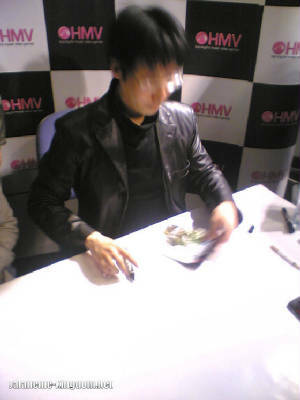 On 4 March 2005 i went to HMV's London oxford street and met Hideo Kojima again, i feel so lucky :) right away he remembered me which i am very happy ^-^ i only had a few seconds to chat to him as it was very busy. I had to wait over 3 hours to meet him, but it was worth the wait. 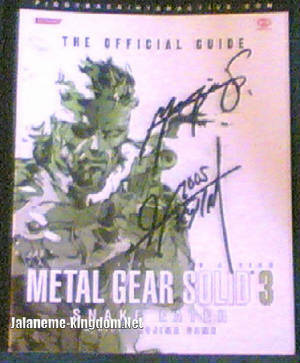 this time he signed my Metal Gear solid Snake Eater official guide. My complete Video Game collection!! click below to view it!